Next Post Worth the Wait…. 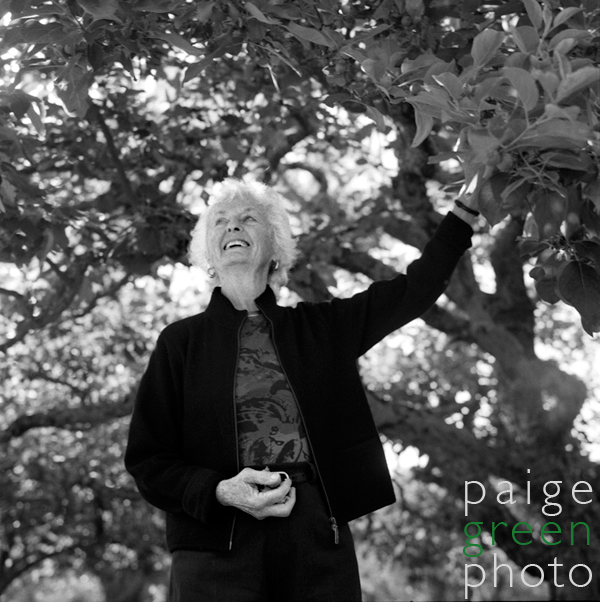 These portraits are for Jonah Raskin’s book about his experiences on Sonoma County farms over the past year. 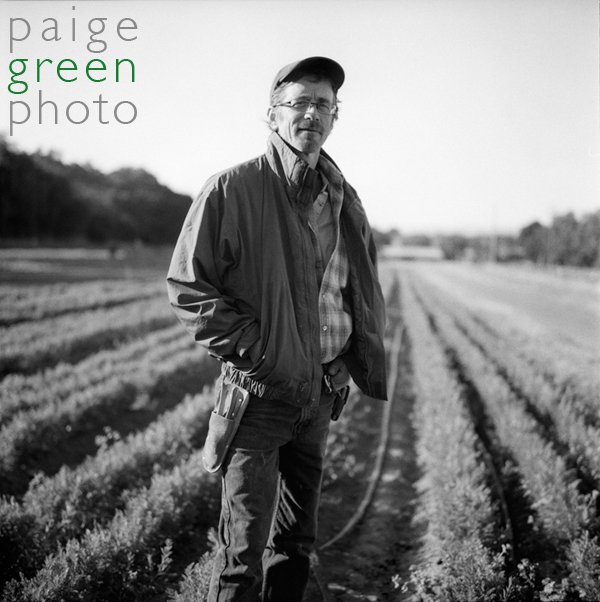 He spent most of his time at Oak Hill Farm and wanted some portraits of the people behind the fresh organic food that he fell in love with. 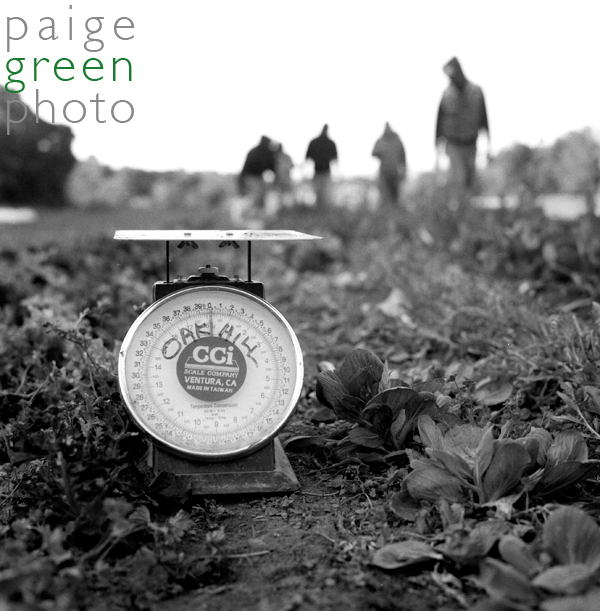 I arrived at the farm at 7 am with the intentions to beat the sun and to capture the best light… but even at 7 am I was too late. But besides the bright sun overhead and my sensitivity towards their eagerness to be done with photos and back to work, I think it was a good start. Although, not everything came out as well as I expected…. 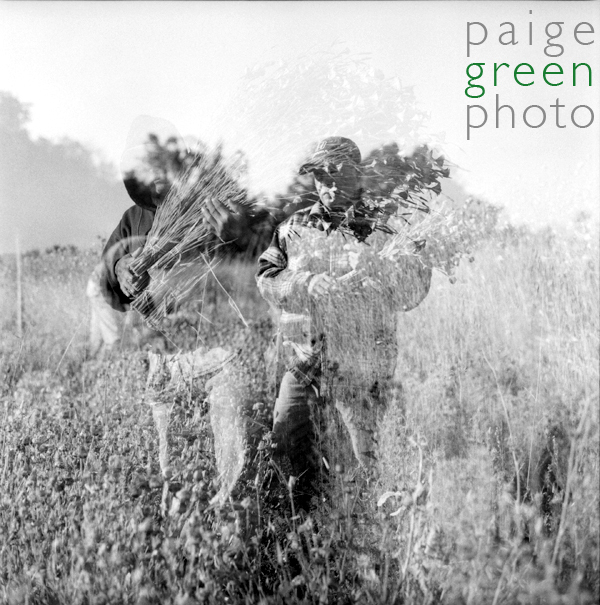 I love the double exposure frame – mine does that too.